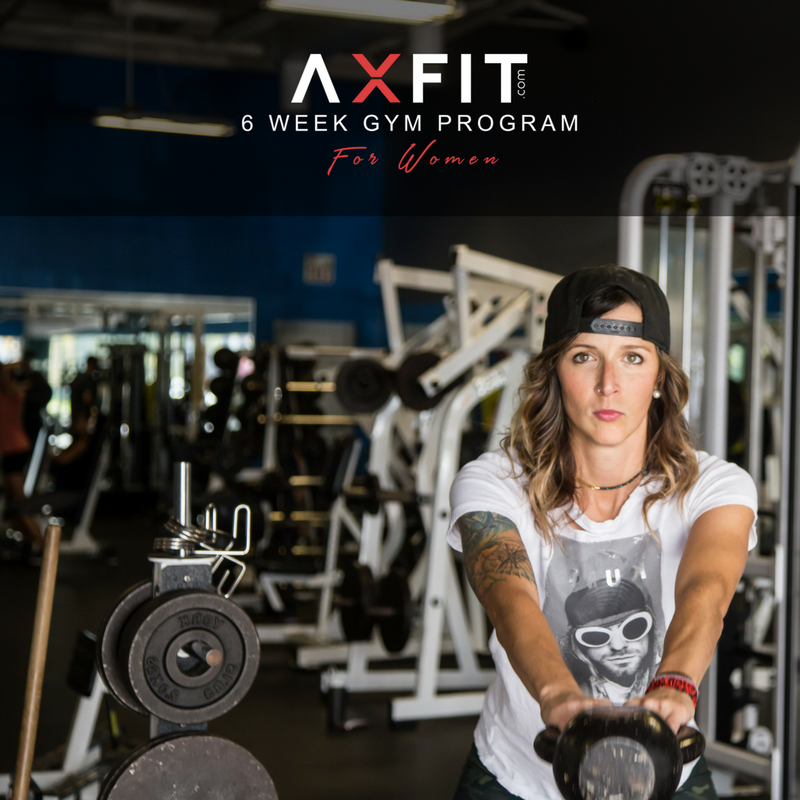 AXFIT Workouts draw on the muscle-building power of the core to challenge the entire body. When your core is strong, results build outwards. All of my workouts are designed to burn calories and build strength, endurance, cardio (VO2 Max), balance, and increase overall athleticism. 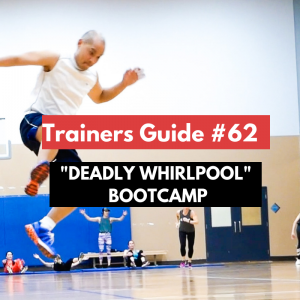 Training Guides are Full 60 minute Bootcamp Workouts. 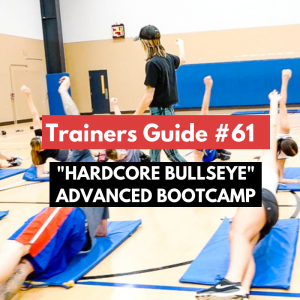 Every Training Guide Includes 4 parts: “Blueprints”, “Snapshot”, “How to Instructions”, and a “Full UNCUT Workout Video”. 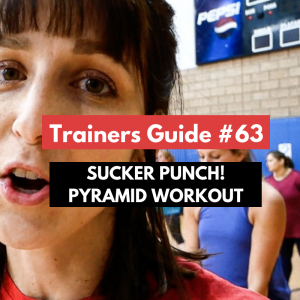 BLUEPRINTS: Detailed instructions and step-by-step breakdown of the workout. SNAPSHOT: A simplified version of the blueprints with an overview of workout instructions. The purpose is to provide a quick reference, printable copy, that has space for your own notes. 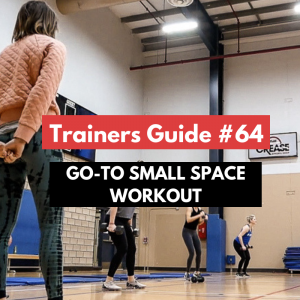 Fun, efficient, and no-nonsense workouts that build real results – it’s that simple.